We were wondering that, too. So we crunched the numbers and did some testing. 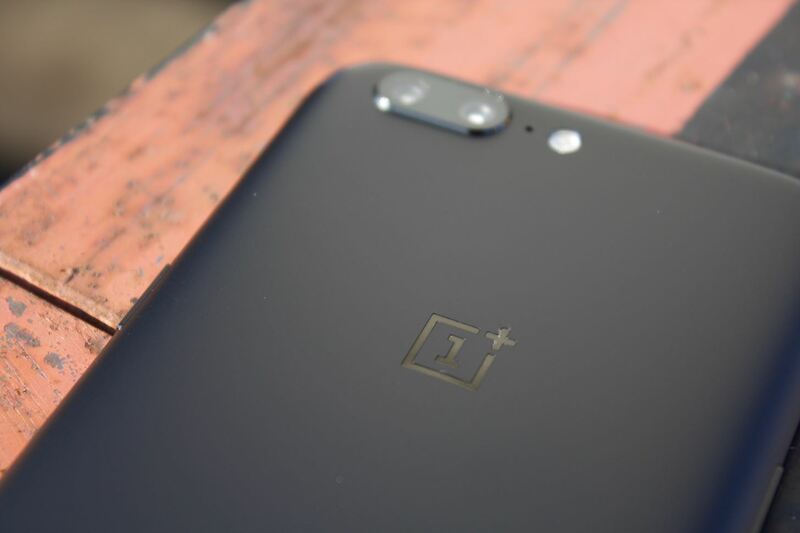 With all the specs considered, and hours of games played, we found the best four gaming phones [update: OnePlus 5T kicked the OnePlus 5 off the best gaming phones list] on the market as of October 6, 2017 — but what you want to know is, what's the best one of them all? The answer is the OnePlus 5. The OnePlus 5 is everything a mobile gamer should look for. First, let's talk displays — it's rocking a 5.5-inch 1080p AMOLED panel. While there are sharper displays out there, games rarely render at higher resolutions than 1080p, so you don't have to worry about the down-sampling or extra battery drain that might come with a 1440p screen. Plus, this screen is bright, detailed, and beautiful. OnePlus built their newest device with the latest Snapdragon 835 SoC, which includes an octa-core CPU with max clock speeds of 2.45 GHz, as well as the Adreno 540 GPU. Those two processors, combined with a whopping 8 GB of RAM, come together to create a buttery-smooth gaming experience for the player. You can throw any game at the OnePlus 5 — say Modern Combat 5 or Asphalt 8: Airborne — and it will handle things beautifully without a hint of lag. A max internal storage of 128 GB means you'll have trouble filling your phone to the brim with games, and a 3,300 mAh battery means you'll be playing those games all day. Aside from just specs, real-world battery life is absolutely stellar. OnePlus knows its phone is great for games, since it includes a game mode specifically designed to mute notifications and disable soft keys. Those soft keys can get in the way while playing — one touch can send you to the home screen, ruining your gaming flow — so we're glad OnePlus found an elegant solution for this. The company also leaves the OS alone — this thing's running stock Android, baby. There's no bloatware or OEM skins to get in the way of your gaming experience. Download all the Android games and emulators you want — OnePlus won't be getting in the way. Listen, this phone is the real deal. Sure, the OnePlus 5 has its critics, but when it comes to gaming, no other phone can top it (update: after this post was written, a new phone did indeed top it). If you're looking for a phone to satisfy your mobile gaming needs, look no further than the OnePlus 5. But don't just take our word for it — head over to the following link to see all the raw data and find out how it fared against other top competitors.